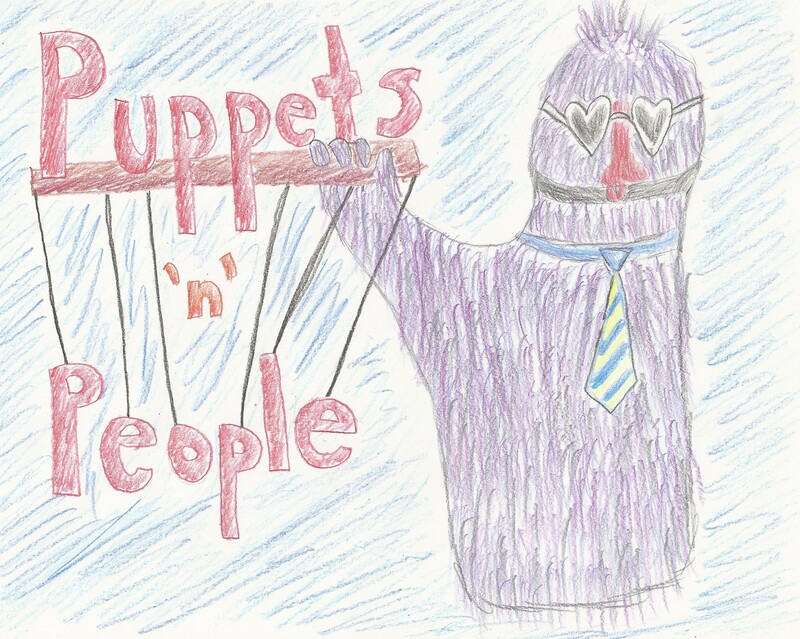 Where Is Puppets ‘n’ People Now? If you are interested in hosting a puppet show, know of someone that I may stay with for a night or two, or know of someone who knows of someone who may want a puppet show as a tour, please let me know! You can contact me via email at seth.eberle.1@gmail.com. I also have a phone, and you may contact me to make plans by phone as well at 701-214-1587. As my specific travel plans change, I will keep this site up to date and keep posting places that I am. If you know of anyone in the area with a yard, living room, garage, theatre, museum, or other space that could contain a performance, just let me know! Good luck, Seth, in your travels and doing your puppet shows. I am sure you will meet some interesting people and have lots of stories to tell! I will pray for safe travels for you- God bless you on this adventure. Seth!!! How exciting!!! ADVENTURE! I will be following your blog! May your adventures be many and your blessings be great.